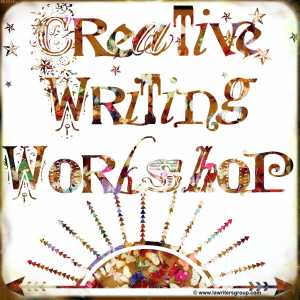 Literature is a branch of the Arts that we have to say has been a little neglected by the Trust – so we’re putting that right by organising a Creative Writing Workshop on Saturday 8th November! The event will be hosted by Miranda Pender at her home in Newport. It will run from 2 – 6.30 pm with a break for refreshment. 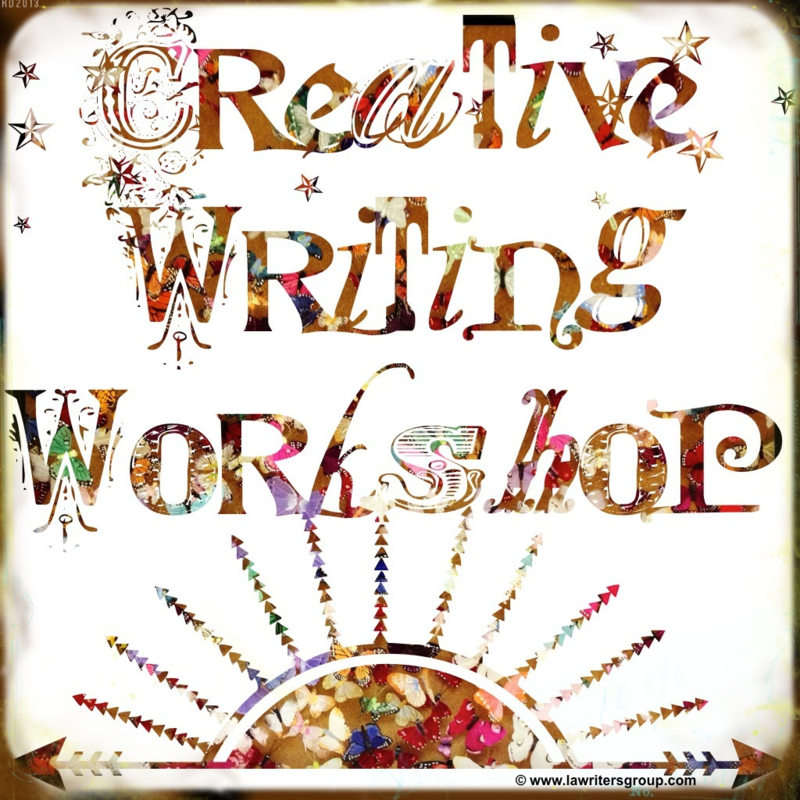 The idea is not necessarily to produce a finished piece of writing, but through a series of guided exercises to trigger a wealth of ideas that can later be developed into stories, poems, songs – maybe even a novel…….. It is open to all Arts Trust members, although is not really suitable for children under about 16 (unless they are serious about writing and prepared to focus quite intensively). Places are limited to the size of Miranda’s kitchen table, so it’s essential to book in advance, either on 07896 354616 or mirandapender.mp@gmail.com. There will be a nominal charge of £2.50 per person to cover refreshments and materials. If you are not yet a member of Saffron Walden Arts Trust and would like to take part in the workshop, you are of course welcome to join!